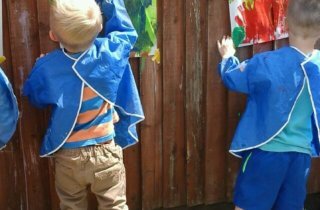 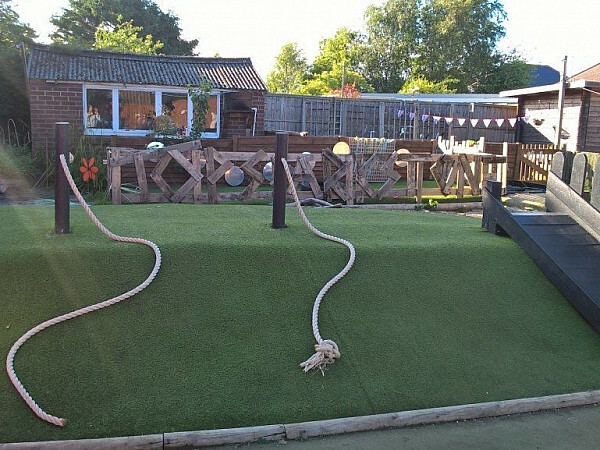 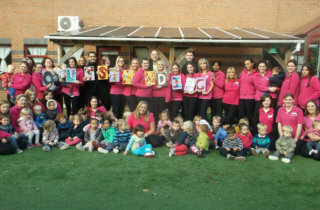 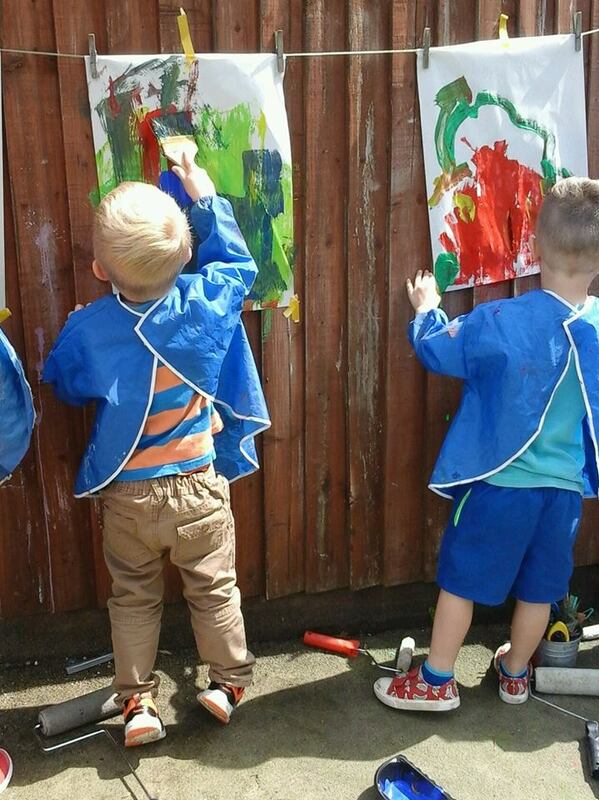 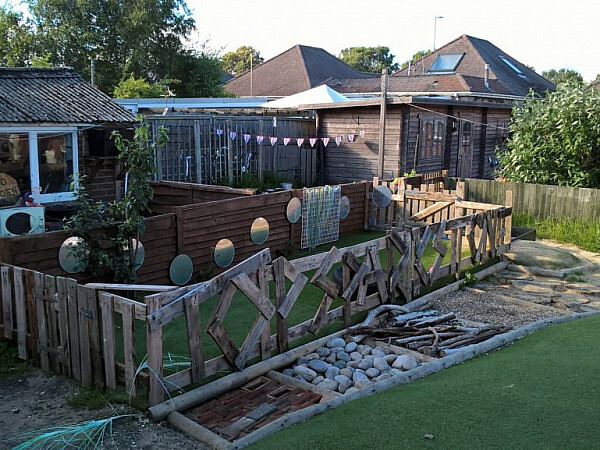 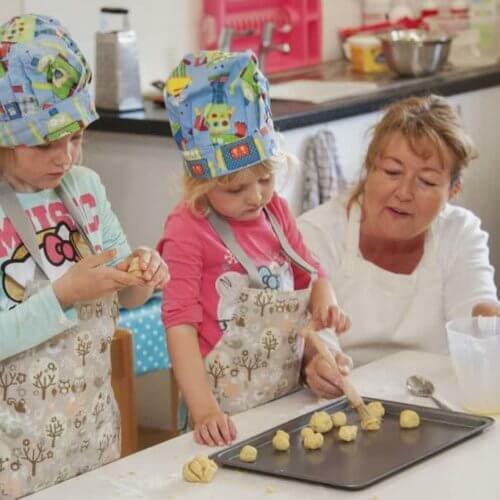 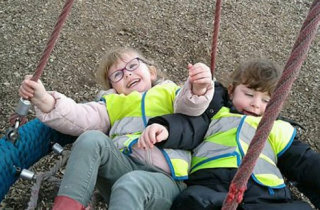 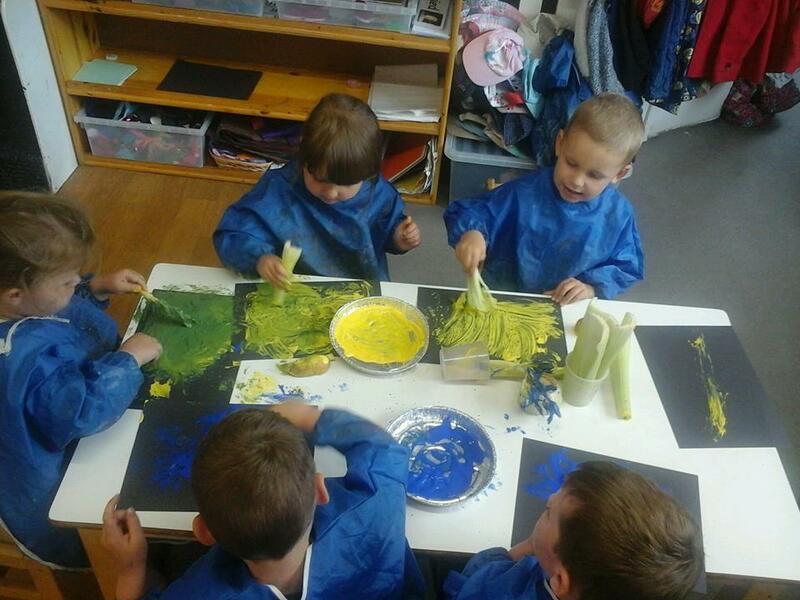 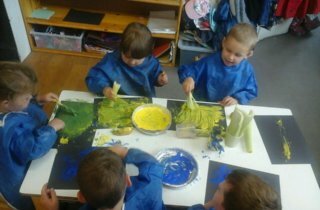 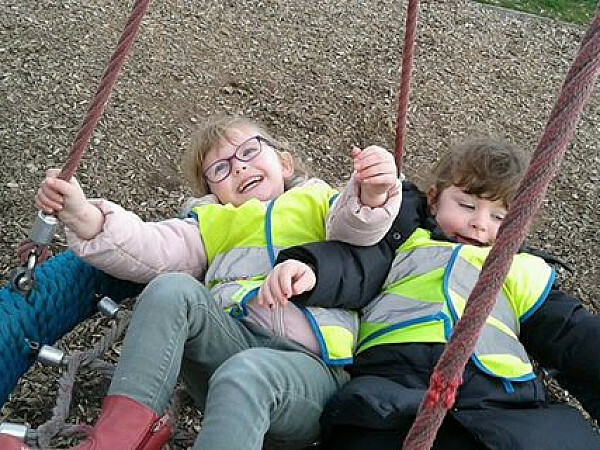 We are an Ofsted Outstanding friendly and active nursery in Parkstone, based on Herbert Avenue, Poole. 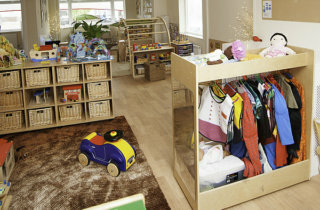 We care for children from 3 months until they are ready to start school. 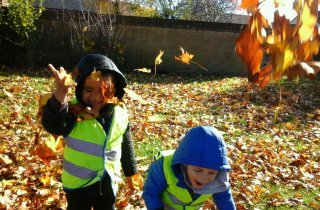 At Tops Parkstone we pride ourselves on having a personal, friendly approach towards all our children and parents who come to our nursery. 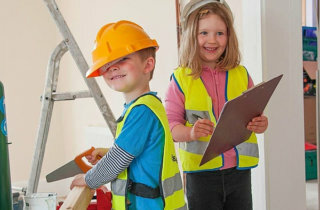 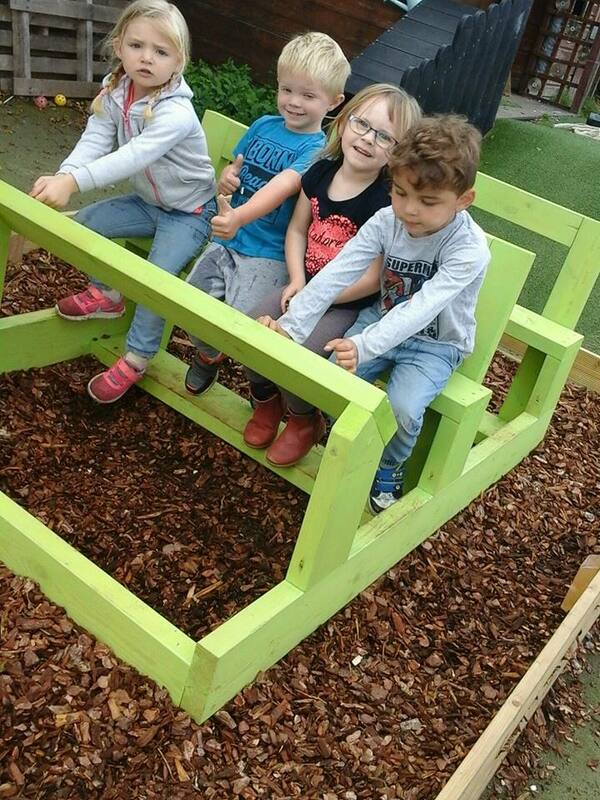 Through working in partnership with parents and carers we can work together to enable children to reach their potential in their learning and development. 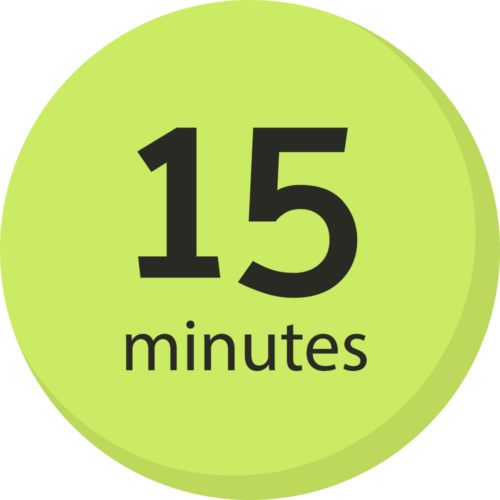 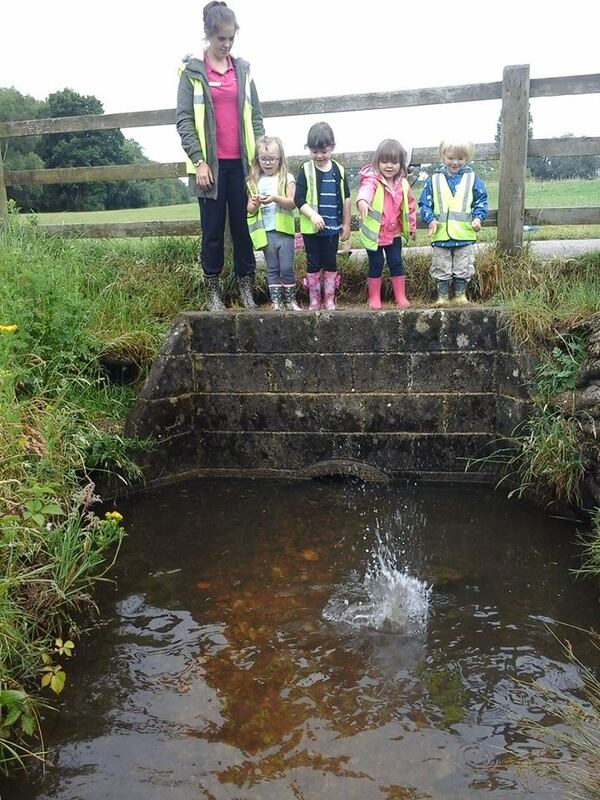 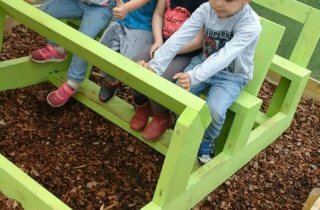 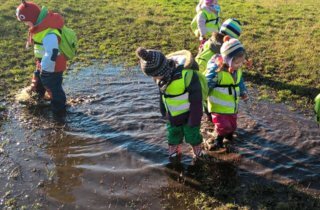 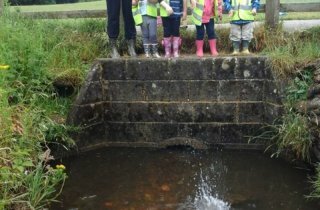 We are very lucky to be situated near Bourne Valley Nature Reserve which allows our children to experience the outdoors as much as possible by taking part in regular trips and Tops Forest School sessions. 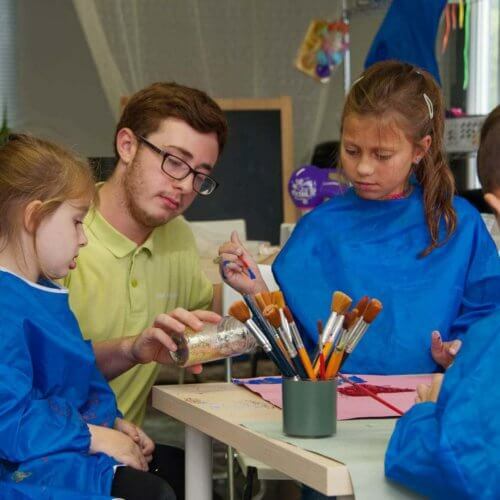 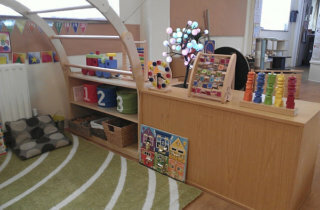 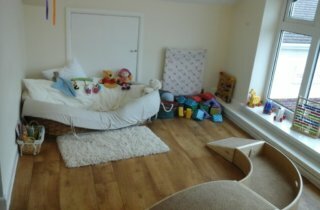 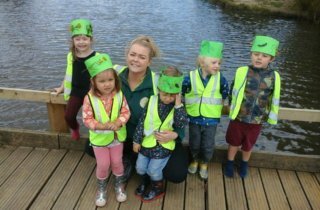 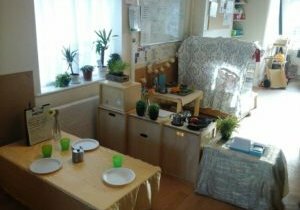 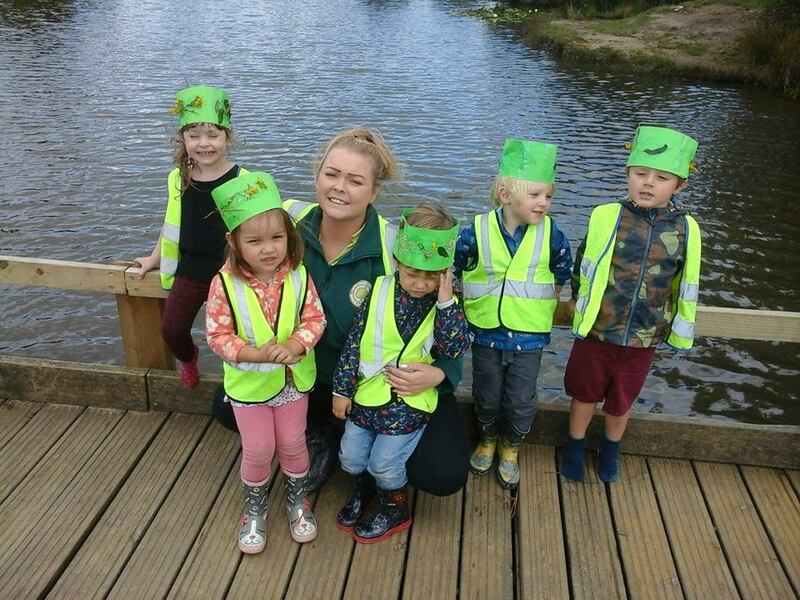 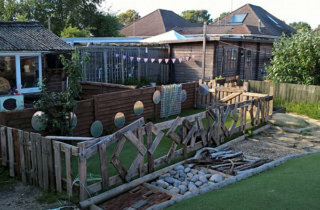 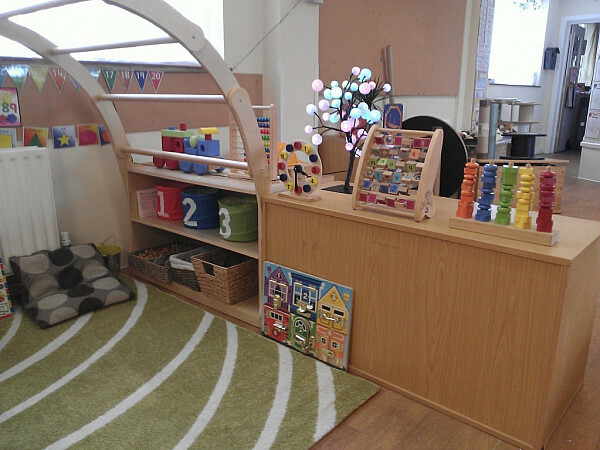 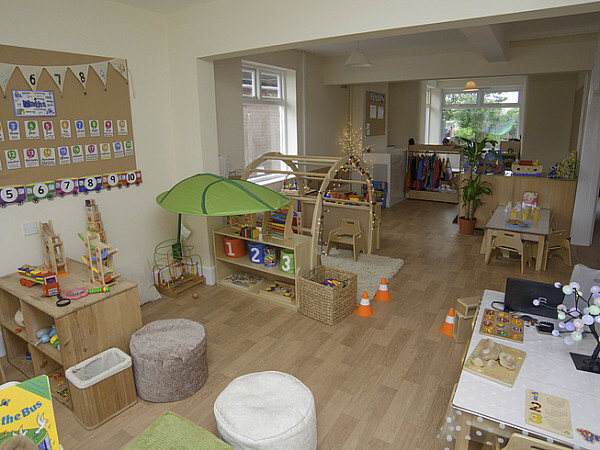 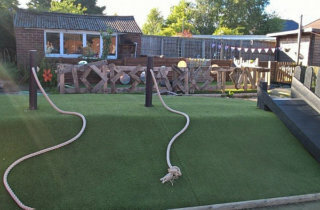 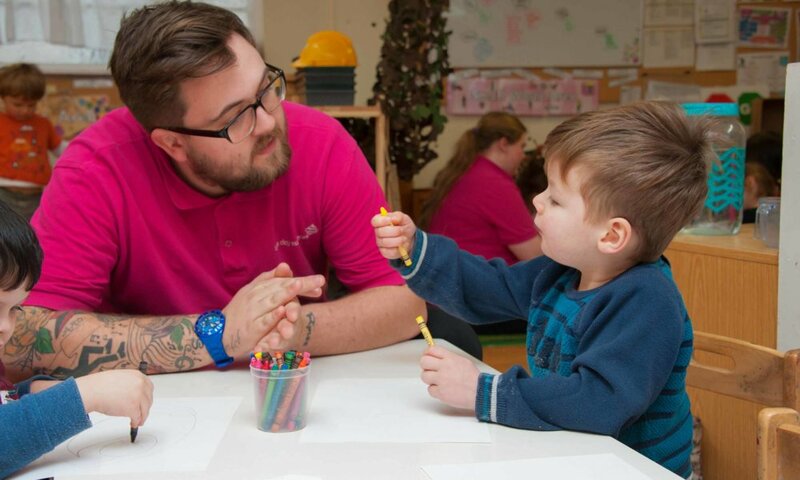 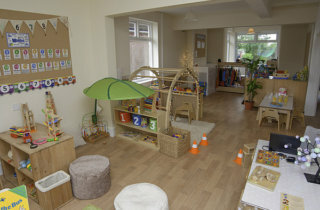 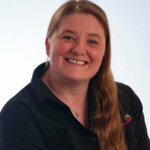 This nursery is part of a group that provides the most eco-sustainable childcare and education in the UK, being respectful of the environment and acting to reduce, reuse and recycle resources is an important part of the culture and routine for the children and staff.